The 29-year-old is a much improved Test bowler than what he was a season ago but along with Mohammad Shami, he has fallen behind in the limited overs pecking order with Jasprit Bumrah and Bhuneshwar Kumar being the first choice pacers in the ongoing series against Australia. 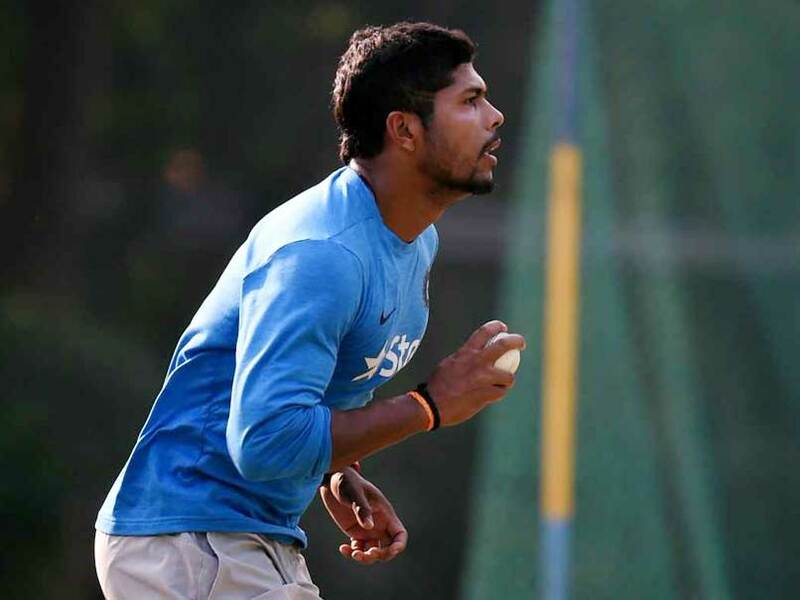 India speedster Umesh Yadav on Saturday admitted that being a senior bowler he needs to perform better in the death overs if he has to consistently feature in the playing XI in the limited overs cricket. The 29-year-old is a much improved Test bowler than what he was a season ago but along with Mohammed Shami, he has fallen behind in the limited overs pecking order with Jasprit Bumrah and Bhuvneshwar Kumar being the first choice pacers in the ongoing series against Australia. It is a home game for the Nagpur-born player and he would be hope to get a game despite leaking 71 runs in 10 overs in his first game of the series in Bengaluru.